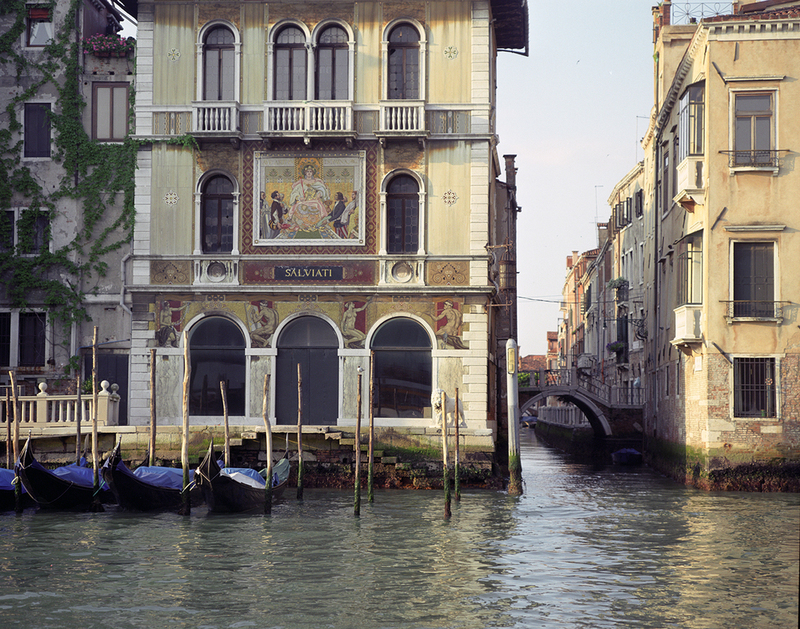 Water is everywhere around magical Venice, which is in itself a revered collection of a hundred islands. 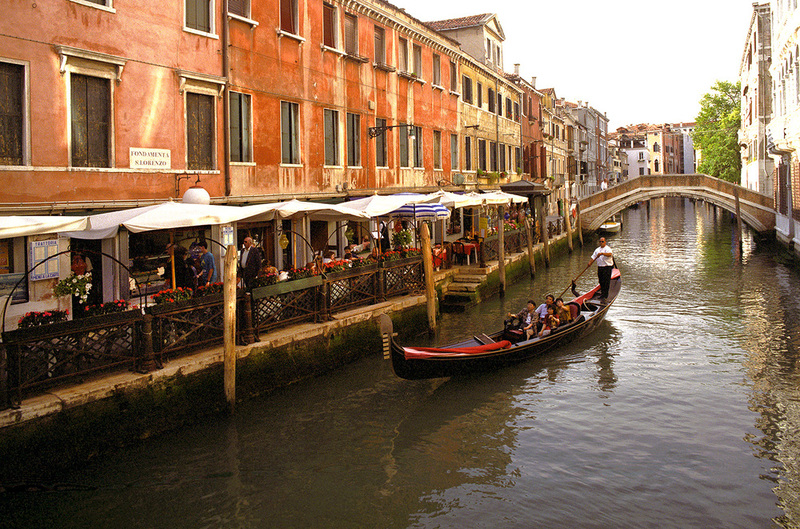 The Grand Canal and numerous side canals allow navigation by boat to almost everywhere in the city. 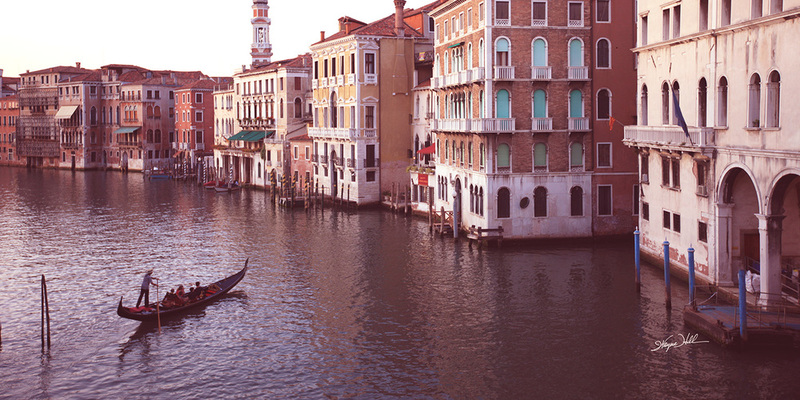 From the graceful bridges to the grandeur of St. Mark's Basilica and the gondolas gliding along its legendary canals, Venice offers an unmatched combination of romance, history and beauty. 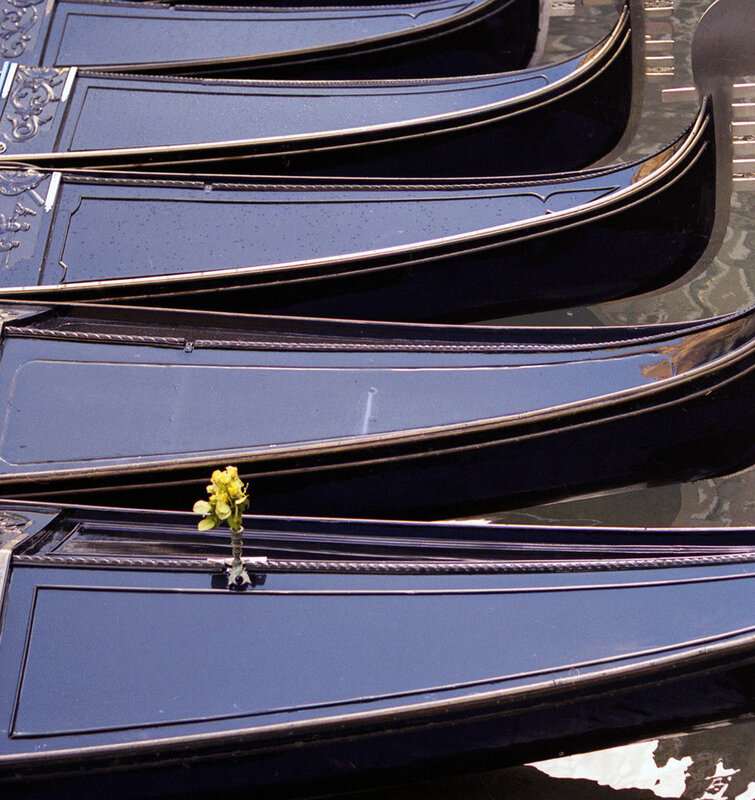 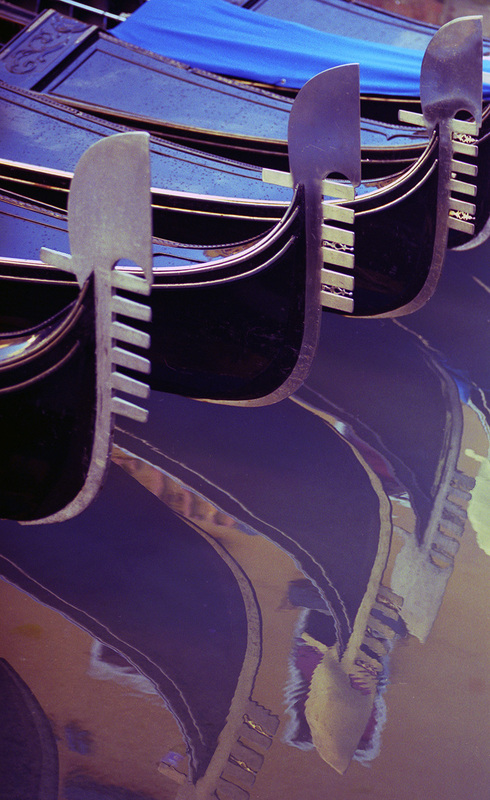 Gondolas are an icon of timeless Venice, but are almost all used for tourists. 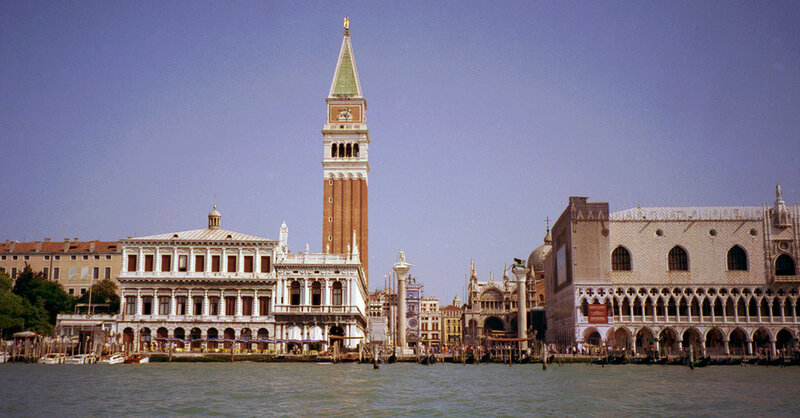 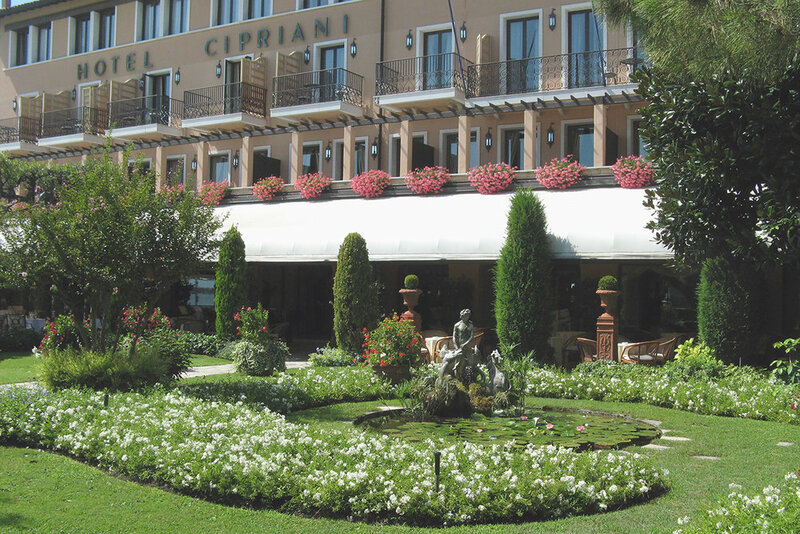 There are grand palaces and intimate piazzas where you can sit and watch the world go by. 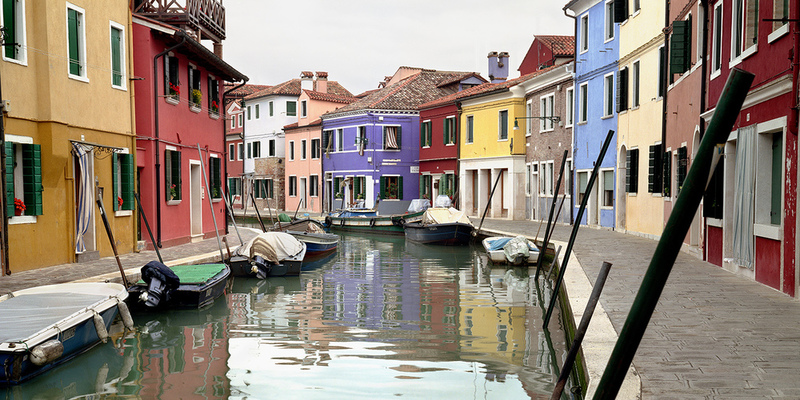 The magical island of nearby Burano is actually more colorful than Venice. 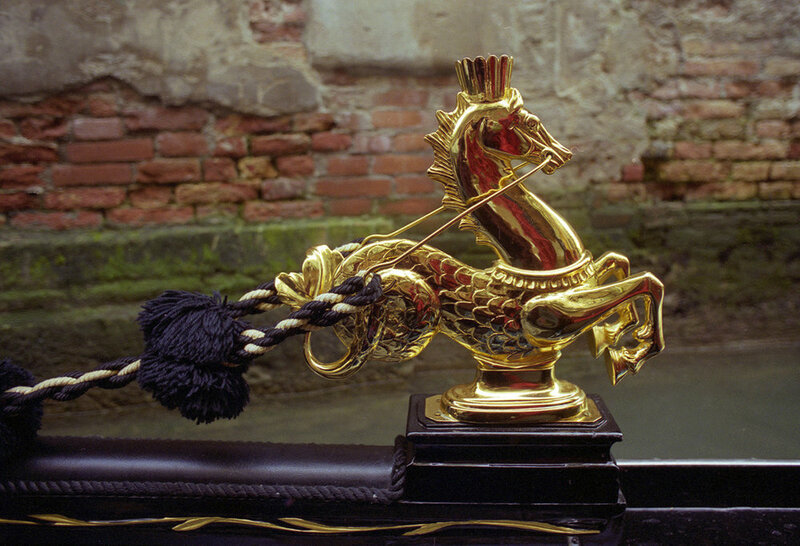 By day and by night, Venice is memorable and unique. 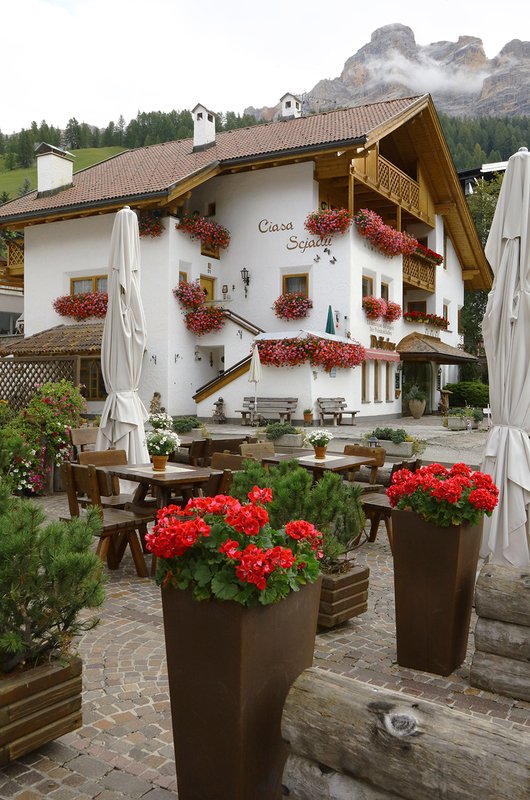 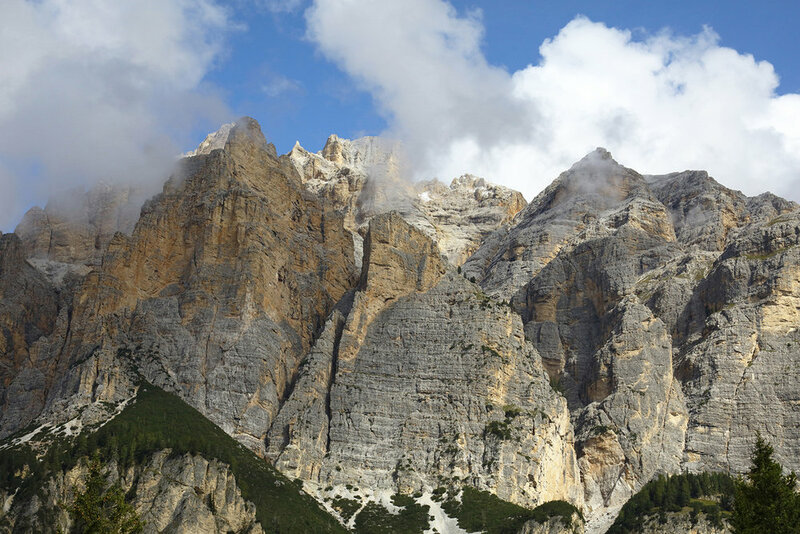 The dramatic Dolomite mountains rise up like a cathedral of rock, and offer a unique alpine flavor to northern Italy. 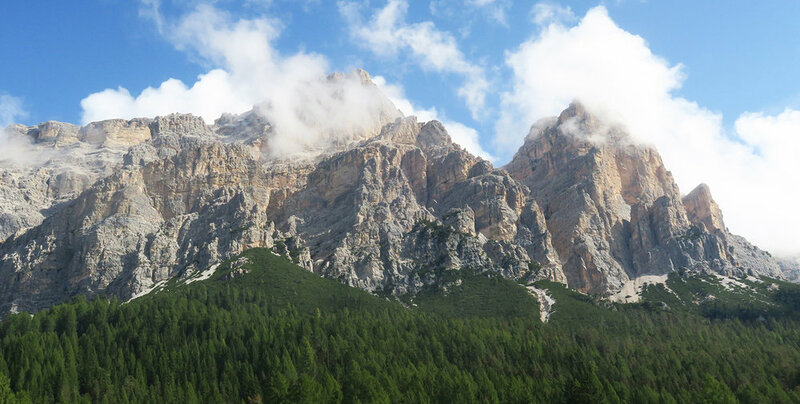 This mountainous region is a UNESCO World Heritage site. 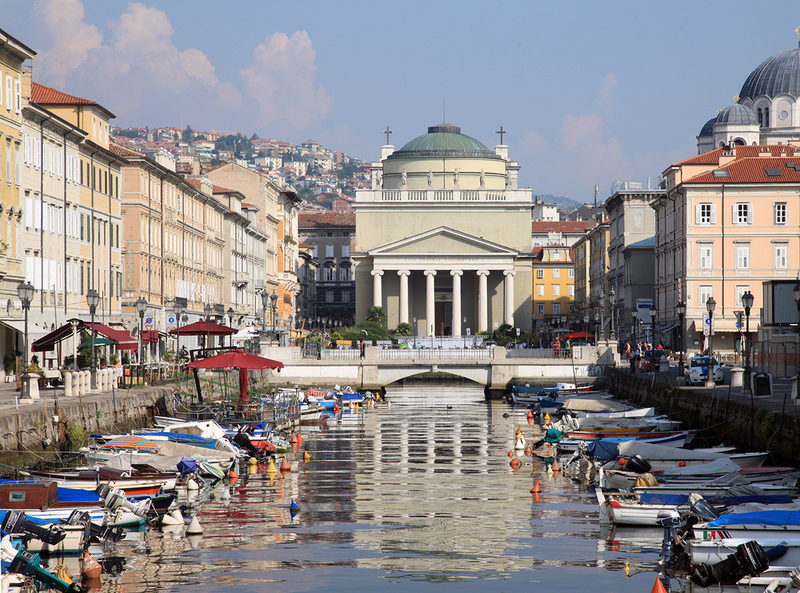 Trieste is a city and seaport in northeastern Italy, and looks more like Austria than Italy - a fascinating place to visit.